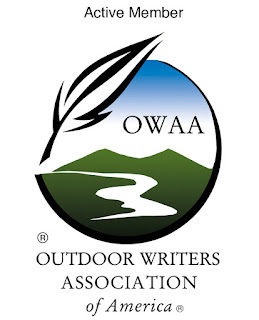 One of my long-time friends and unapologetic backpacking gear enablers and I agree on pretty much everything when it comes to outdoor gear and DIY, but there's one area where we sharply disagree: knives. That is, he thinks knives are unnecessary for backpacking and I would feel naked heading into the backcountry without one. A long time ago, I made a somewhat philosophical argument of why you should always carry a knife in the outdoors, but over the years, I've found that more than just philosophically or hypothetically, practicality has proven itself to justify carrying a blade (more on that below). I've tried the gamut--folders, fixed blades, and multi-tools from companies like SOG, Gerber, CRKT, Victorinox, Benchmade, Mora, Opinel, and more. And they were all great. But one always stood out as the best all-around knife for my purposes: the Spyderco Delica 4. It's ergonomic. The textured FRN handle and jimping on the back of the blade give you a secure grip and the contouring fits my hand comfortably. It's easy to open with one hand. 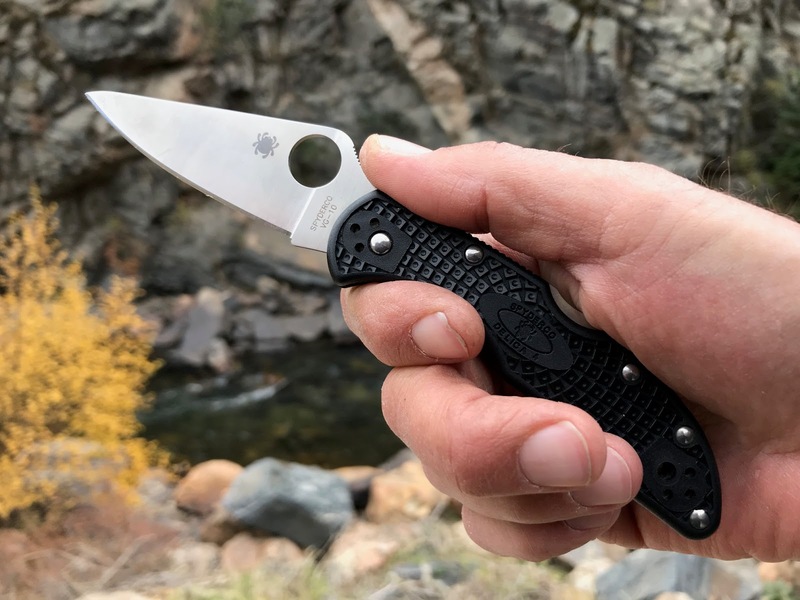 That iconic "Spyderco hole" is perfectly positioned and just the right size to open the blade with even your non-prevalent hand and even while wearing gloves. It holds its edge well. The VG-10 stainless blade is hard enough to not dull easily, yet is still easy to sharpen. It's the right size and length. With a 73mm blade length, it's a "real" knife that is capable of doing "real" work without being overkill like something Rambo might carry. It's versatile. That blade is just as capable of batoning as it is doing delicate work like making feathersticks and it handles with the surgical precision of a sportscar. It's self-servicable. Unlike some knives, the Delica 4 can be completely disassembled for a deep cleaning with a Torx wrench. Multiple carry configurations. 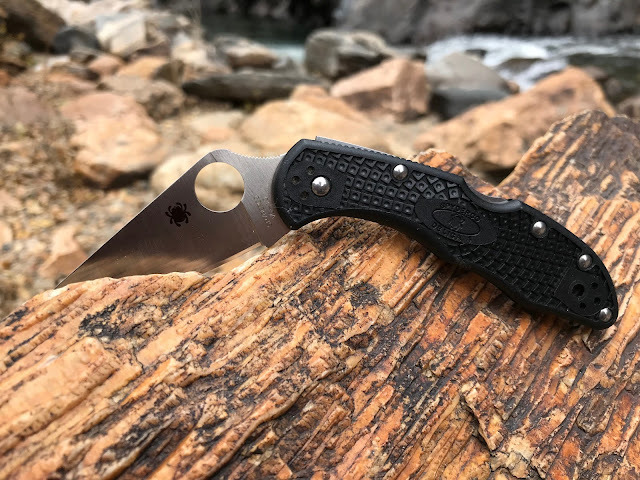 The Delica comes out of the box with the clip positioned for right-handed tip-down carry in a pocket or on a backpack strap, but, there are pre-drilled holes in the grip to switch the position to left hand, or, tip-up carry either right or left handed. That's 4 carry configurations! It's got a rock-solid lock. 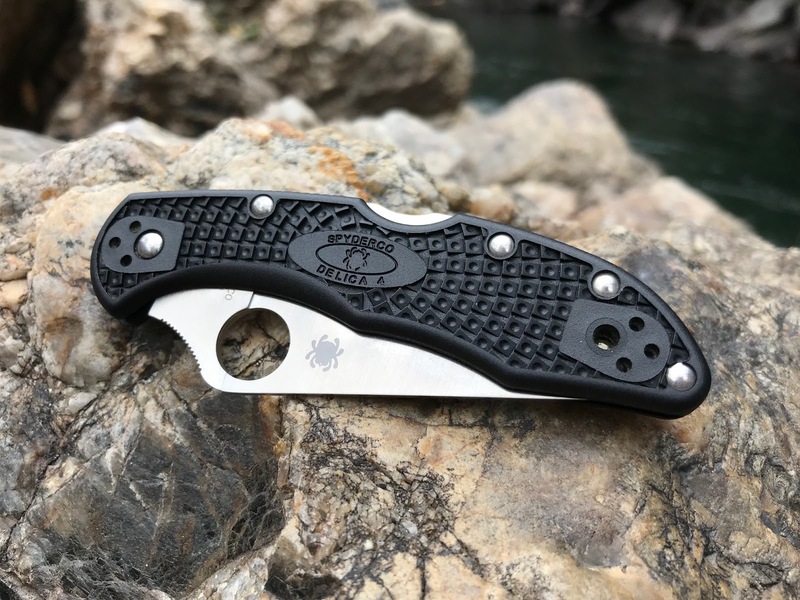 When you open the Delica and hear that unmistakable "Spyderco snap", you know it's locked as tight as a vise. The sound is as recognizable as the metallic clink of a Zippo being flung open and to me, a reassuring signal my knife is ready for action. It seems like no matter the task at hand, my first thought is to reach for my Delica. The one pictured above is actually my 5th Delica. I've lost two to TSA because it's such a natural extension of my body, I forgot I was even carrying one through security, and I've lost two to the same black hole that swallows socks and guitar picks. And every time, I felt like I'd lost a limb and the urge to immediately order a replacement. There wasn't even a question. I had to get my Delica back! The Delica 4 comes in a variety of models. For the blade, there are options for plain edge, half serrated, and full serrated (Spyderedge). I've had all three and prefer the plain edge mostly because it's easier to sharpen. As for the handle, you can get a variety of colors (I just use black though I really like the British racing green too) and even some wooden versions. You might consider getting one with a hi-vis color in case yours goes AWOL in camp. That British racing green sure looks cool, but good luck finding it against the forest floor. 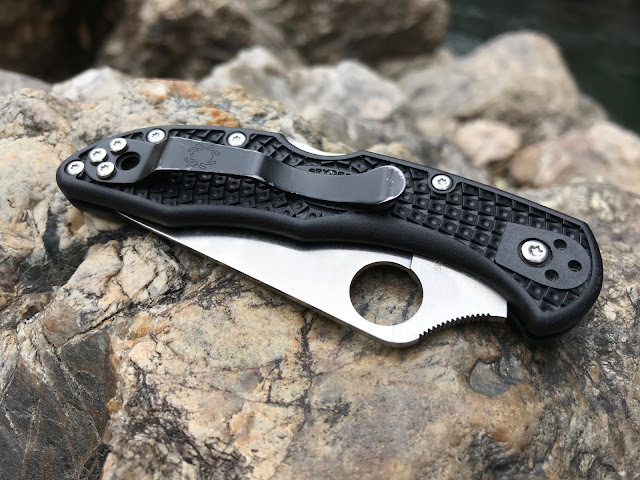 Of course, there are many good knives available today that can accomplish all these same tasks, but for me, the Delica checks every box in terms of capability, ergonomics, durability, and versatility. To learn more and get the technical specs, check out the Spydeco website. 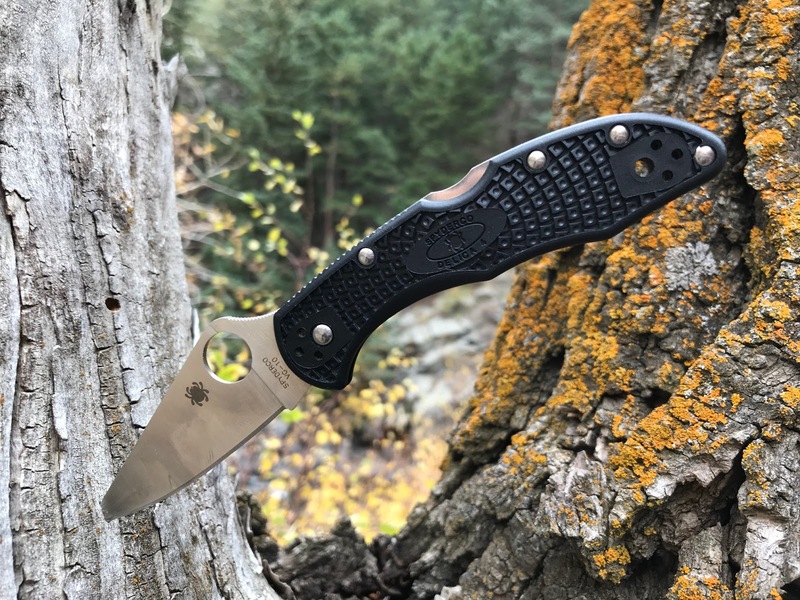 What's YOUR favorite knife for backpacking? Great post. I can't say I have found the perfect backpacking knife. The one that is always with me is my Victorinox Tinker. But I consider it a backup knife and also a handy "tool" because of the screwdrivers, can opener, awl, tweezers, toothpick. They all get used. My main backpacking knife is constantly changing. Sometimes it's a USMC Kabar. Other times it's a Mora Companion. Sometimes it's a Leatherman Wave (8 ounces! Geesh!). General James Mattis has said "always carry a knife, you do not know when you might have to cut a cheesecake or stab someone in the throatI always carry a knife.